hd00:11Windmill with spinning blades at sunset. Rotating mills aerial shooting. 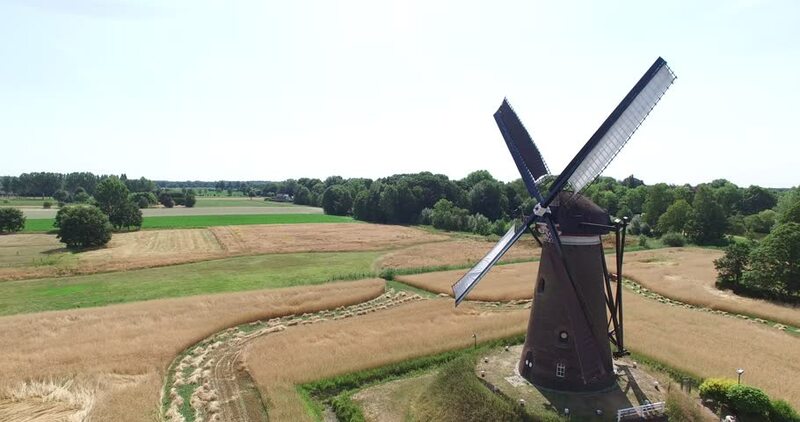 Windmills in Holland, aerial footage. Aerial of working windmills on a river by the village of Zaanschans in Holland. 4k00:16Sunset clouds above the Kinderdijk windmills at the famous Dutch UNESCO World Heritage Site / Molenwaard, South Holland, Netherlands. Shot with RED Weapon Helium 8K camera.